Over the years I have had the opportunity to observe my husband deal with a wide array of wonderful people and experiences in his own Real Estate career, which inspired me to join the Real Estate profession myself. Guelph is such an amazing and unique City to live and work in. From its quaint downtown and farmers market to the rivers that run through it and adjacent parks and walking trails, its proximity to Toronto and beautiful neighbouring towns such as Elora and Rockwood, Guelph has it all. 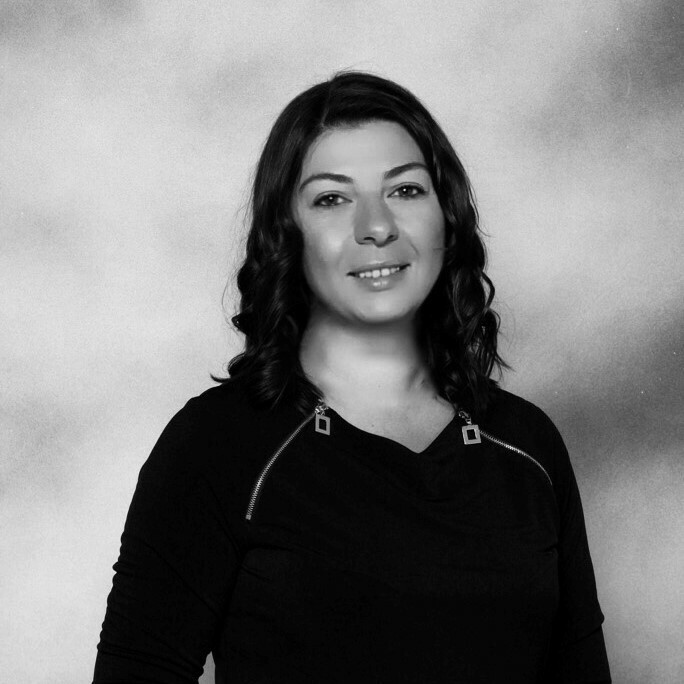 Moving from Romania at age 14 has given me the opportunity to live in Kitchener and Waterloo before settling in Guelph, which allowed me to get to become very familiar with most of the surrounding communities in South Western Ontario. I am beyond appreciative for the opportunity to help make your Real Estate endeavors as enjoyable and stress free as possible, whether it be buying a first home, downsizing, relocating or investing.